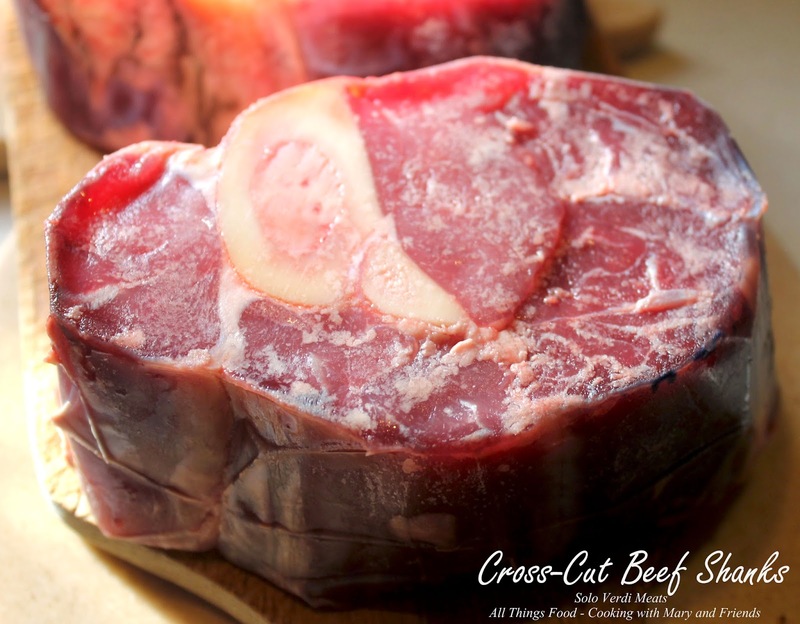 When I shopped recently at the Winter Farmer's Market at Coastal Coffee Roasters, I purchased some awesome Cross-Cut Beef Shanks from Solo Verdi Meats. This beef is entirely grass-fed and comes from a very unique lineage of cattle, one I was very anxious to try. "We work to maintain a herd with ideal genetic composition. Our cows can be linked to a subspecies of Bos primigenius taurus – the long-horned Aurochs that roamed Eastern and Central Europe during the Bronze Age. Solo Verdi Meats unique Romagnola and RomaCross lineage make for naturally tender, delicately marbled beef. 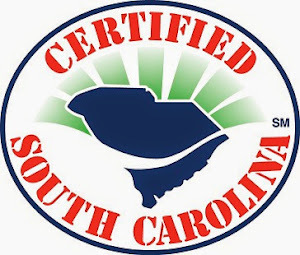 Our farm is located in the heart of the Southern Lowcountry region of South Carolina in the small farming community of Varnville. 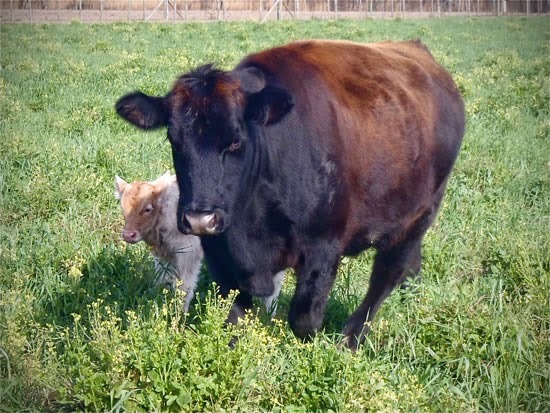 Unlike many other farms and beef producers, our cows are all born, raised, and finished here on premium quality grasses. There is no corn, no soy, and no wheat – absolutely no grain of any type – in their diet. While many farms will give grain to their grass-fed livestock during the last weeks of their life, a process called on-farm grain finishing, we prefer to preserve the quality and nutritional value of our beef product. Maintaining our farm at the highest standard of care means that our livestock receive the utmost humane treatment. Our cows roam freely on lush, liberally-fenced pastures. Our happy herd lives a highly social and stress-free life, something that improves their quality of life as well as the quality of the finished product." I have never prepared Ossobuco before, but I knew it was slow cook and braised in beef broth and wine, so I turned to my good friend, Barbara, at Sunday at the Giocometti's for a "tried and true" recipe. 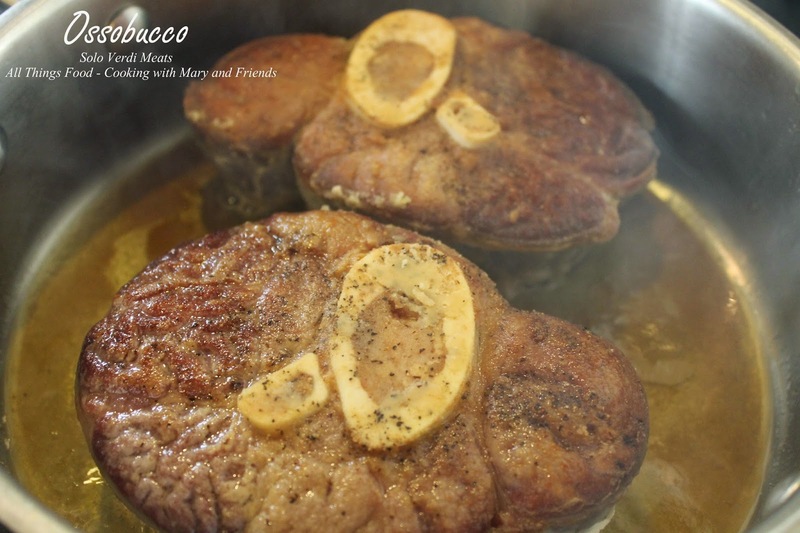 What is Ossobuco? It is a Milanese specialty of cross-cut veal or beef shanks braised with vegetables, white wine and broth. Optional: Add 1 tbls. herbs such as sage and thyme or rosemary. Dry your beef shanks thoroughly with paper towels, and pepper your beef generously. If desired, tie your beef shanks with kitchen string, which will keep the meat from coming away from the bone while cooking. Dredge the beef and coat well in flour. Heat the olive oil and vegetable oil in a large, heavy fry pan or Dutch oven. Make sure it's deep enough to hold your liquids. Brown the beef on all sides on medium to low heat, being careful not to burn. Remove the beef from the pan and cover loosely. In the meantime, add your onion and minced garlic and saute until fragrant and somewhat translucent. Add your celery and carrot and mix. Give it a pinch of salt and put the lid on the pan. Turn the heat to low for a few minutes and cook until the vegetables are fragrant and soft. Add your beef back to the pan and give them a turn, adding the wine, broth, herbs, tomato paste and butter. Cover pan with lid. Move fry pan or Dutch oven to the oven and cook for about 2 1/2 hours. After 2 hours remove the lid and give it a turn. Return to oven and let cook the additional 1/2 hour uncovered. Test for tenderness by sticking a fork into the beef. It should be very tender, and easily pass through. If you tied your shanks with kitchen string, be sure to remove it before serving. 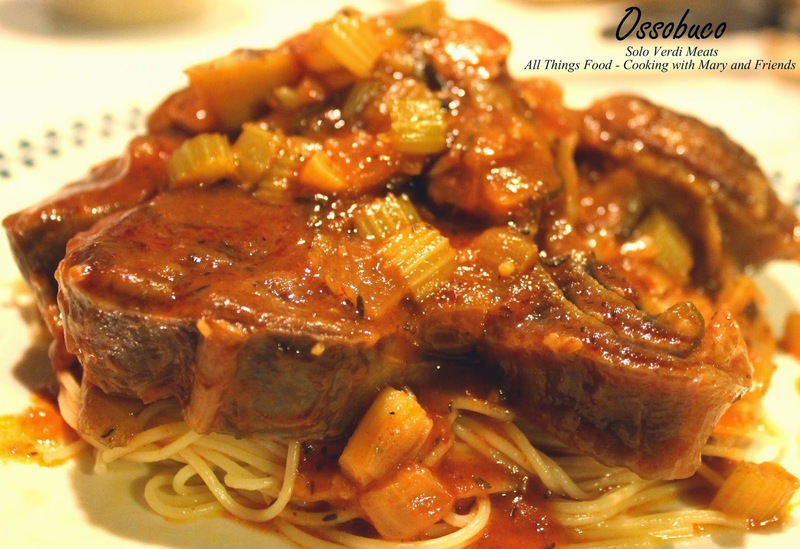 Serve Ossobuco over some pasta or rice with the sauce spooned on top. 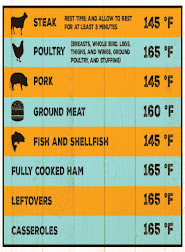 What to do with a Whole Chicken?